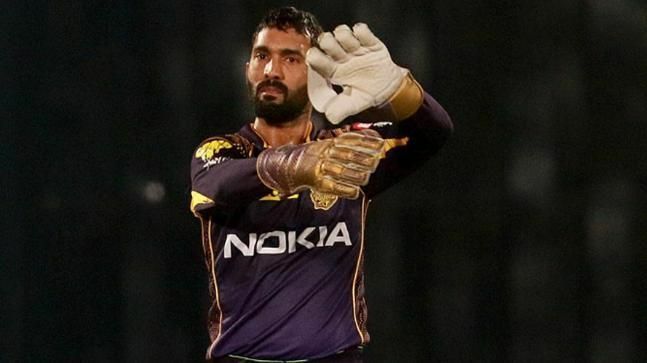 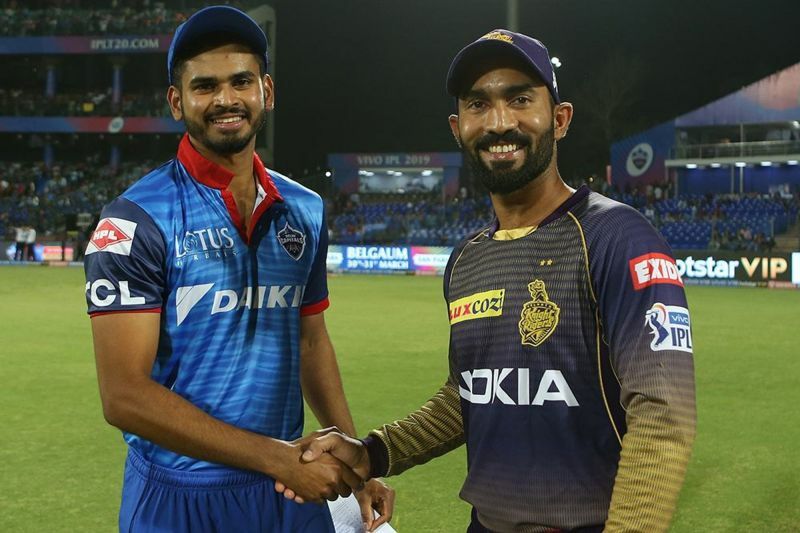 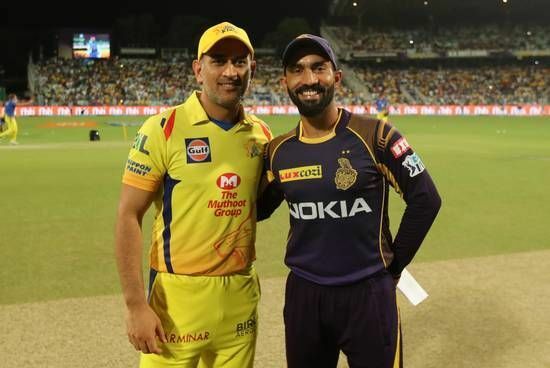 IPL 2019: Kolkata Knight Riders predicted Starting XI this season. 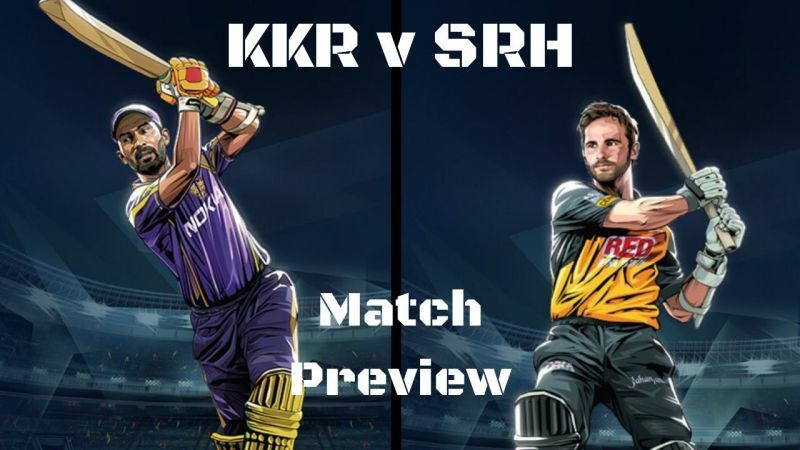 Kolkata Knight Riders will look to win the IPL for the 3rd time. 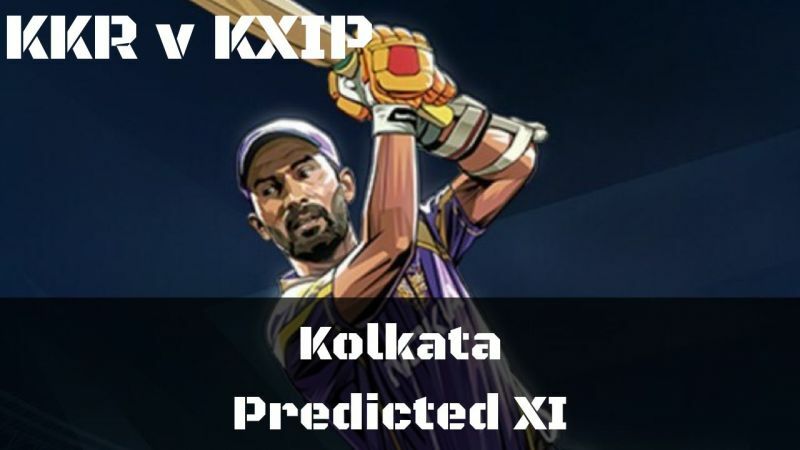 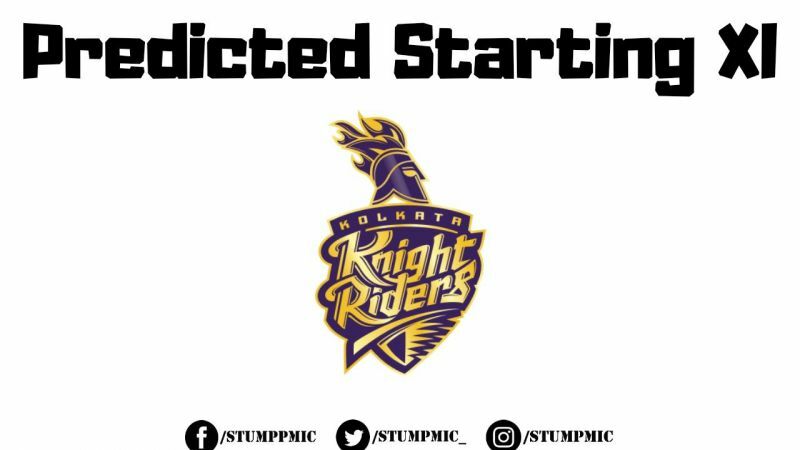 Let's look at the possible playing XI of KKR's Team.